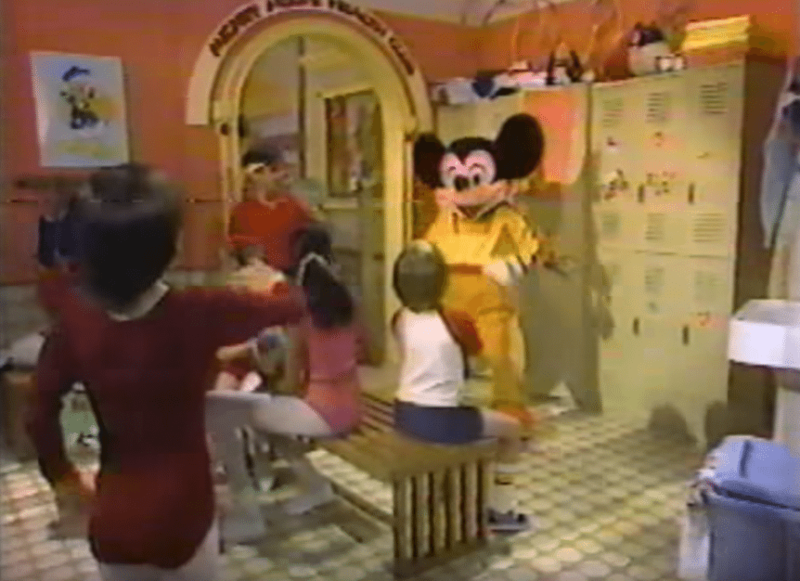 In this episode, Mike and Phil reconnect after many missing episodes to discuss the magic of Club 33 (again), Crossfit, and of course some of their favorite things. Holy cannoli! Episode two! 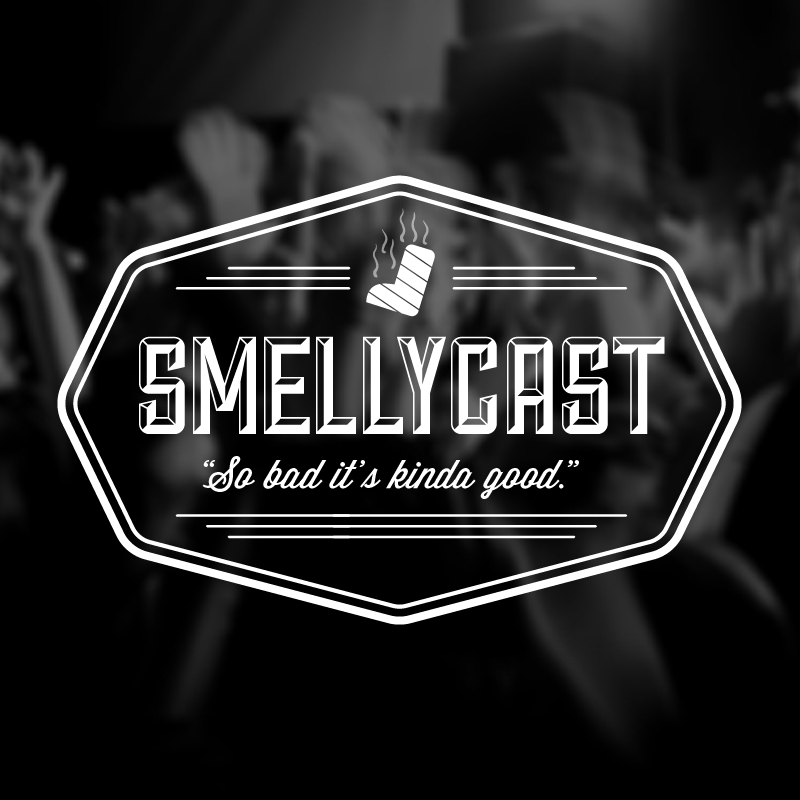 That means that this Smellycast thing is really happening. Yes, yes it is. 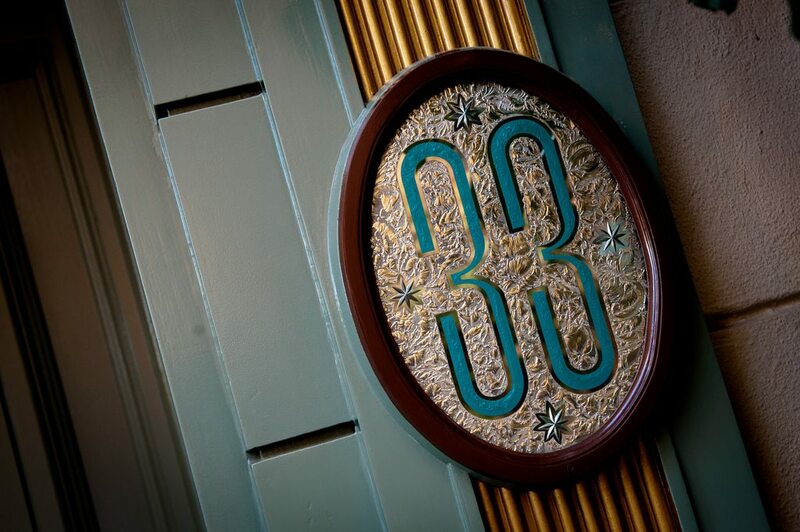 In this episode we talk about our recent trip to Disneyland and the wonderful time we spent in Club 33. Movie reviews are of Ender’s Game and V for Vendetta.